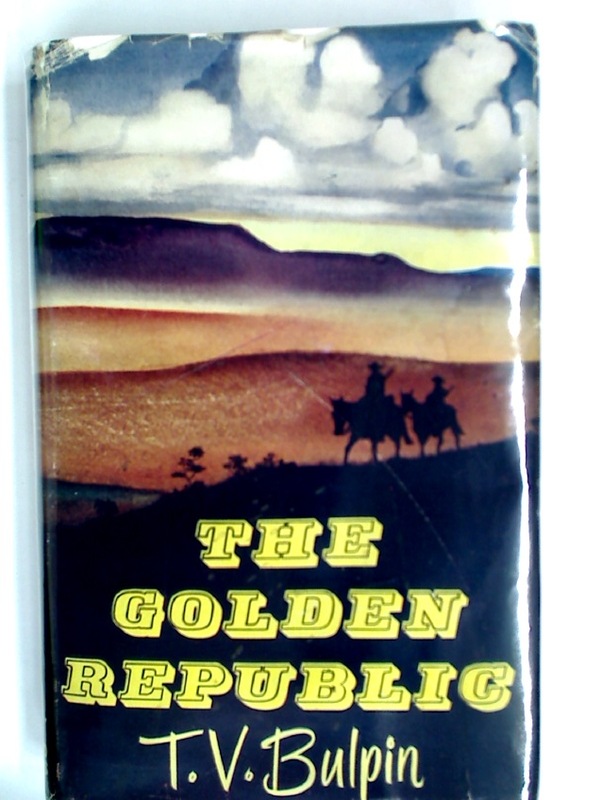 The Golden Republic. The Story of the South African Republic from its Foundation until 1883. Publisher: Cape Town: Timmins 1955?. Common Birds of the South-East. The Historical Method in Social Science. An Inaugural Lecture.